Work has begun on the restoration of Brockwell Park’s historic clocktower. This follows substantial donations from members of the local community to restore the clocktower to working order for the first time in decades. 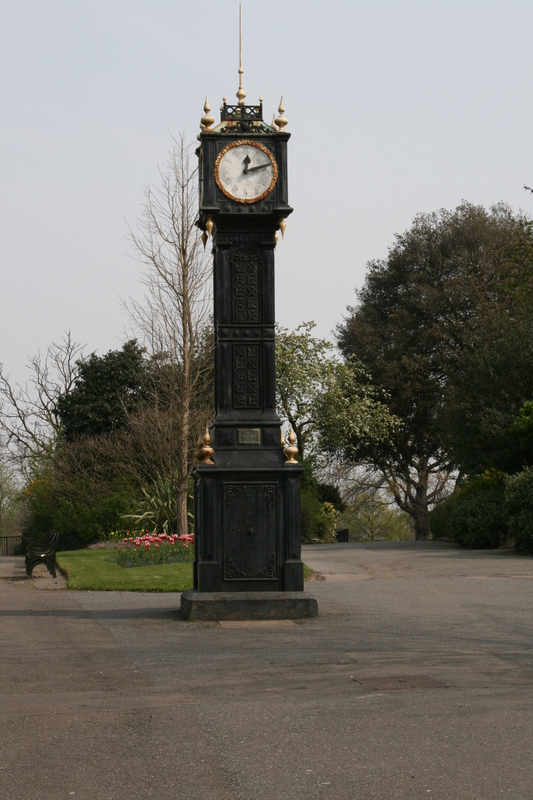 Brockwell Park users have raised thousands of pounds towards the restoration of the historic clock and tower since mid July 2013. The fundraising appeal was administered by the Friends of Brockwell Park and supported by Herne Hill Society and Brockwell Park Community Partners. The Friends have now closed the appeal and the clock-tower group will shortly arrange for its restoration to working order. 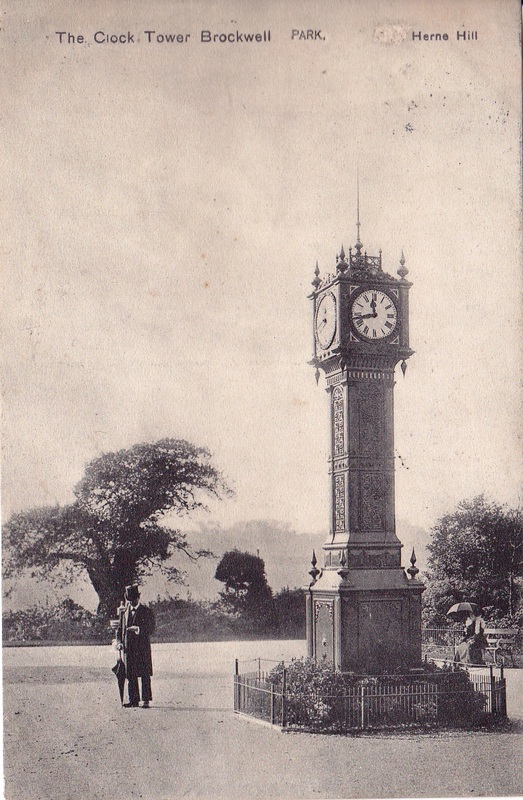 The clocktower outside Brockwell Hall has long been a familiar landmark. It was installed in the jubilee year of Queen Victoria’s reign with Funds raised by Ernest Tritton the member of parliament who succeeded Thomas Bristowe. Unfortunately the funds from the lottery bid did not cover its restoration and has recently been covered with wooden shutters to protect it during the restoration works in the park. Never the less, its restoration has long been a priority project for the park community and there is currently a working group looking to raise funds to restore the clocktower to its former glory.